Smoking costs the U.S. US$333 billion per year in health-care expenses and lost productivity to boot. in the U.S. and parts of Europe, but they can't purchase them. 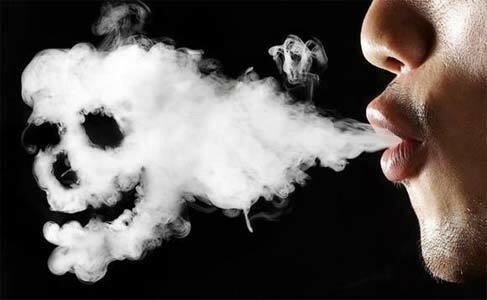 Exposure to Secondhand smoke causes nearly 50,000 deaths each year in the U.S. alone. About 69% of smokers want to quit completely. 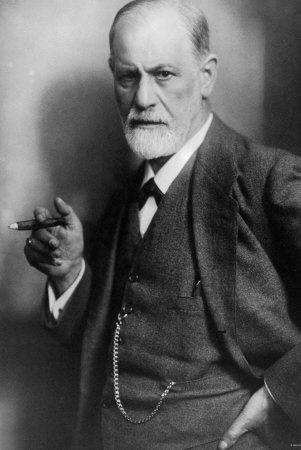 Freud never quit smoking despite having over 30 cancer surgeries because of it. started smoking at the age of eight. 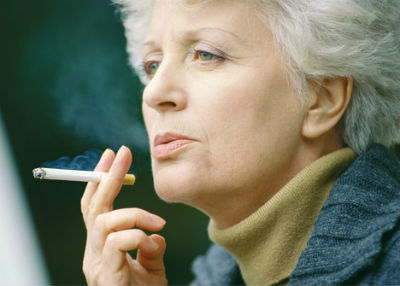 8.6 million people in the U.S. live with a serious illness caused by smoking. Cigar and pipe smoking is every bit as dangerous as cigarette smoking, and possibly even more dangerous. 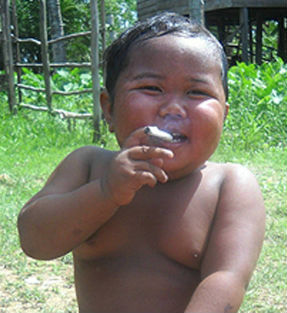 In 2010, a 2-year-old boy from Indonesia, Ardi Rizal, made headlines for having a 40-a-day smoking habit. 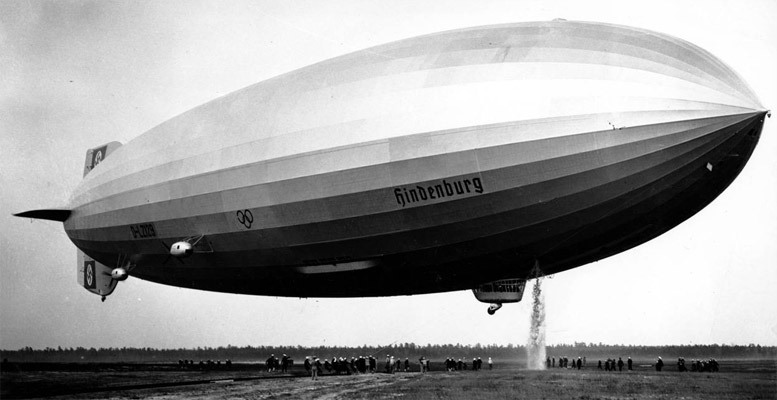 Even though the Hindenburg was inflated with 7 million cubic feet of highly flammable hydrogen gas, it had a smoking room. Smoking makes breasts sag faster than normal by breaking down a protein in the skin called elastin, which gives youthful skin its elastic appearance and supports the breast. The history of smoking can be dated to as early as 5000 BC, and has been recorded in many different cultures across the world. If the average NYC smoker gave up smoking and instead invested the money in the SandP500, in 10 years, would have US$52,000. Rapper Tupac's ashes were mixed with weed and smoked by the members of his hip hop band. The world's largest producer of cigarettes is a company owned by the Chinese government. 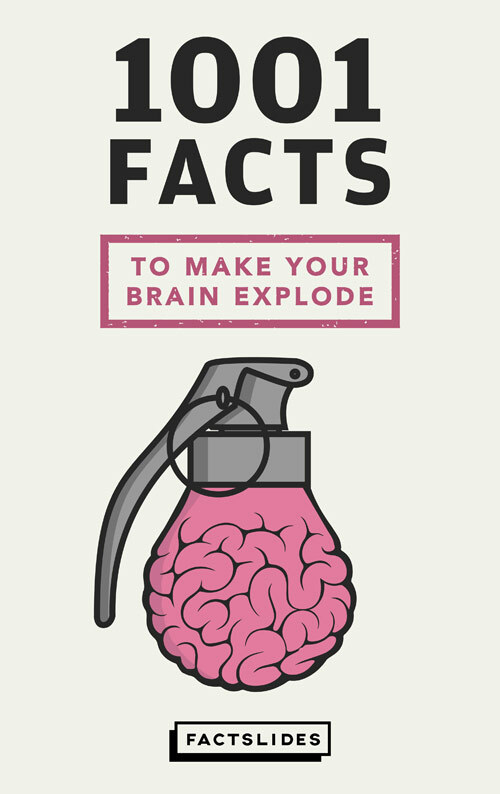 Urea, the main ingredient in urine, is added to cigarettes to enhance their flavor. 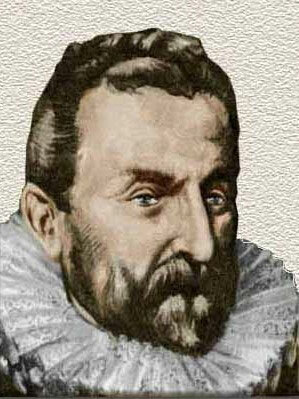 The word 'Nicotine' is derived from Frenchman Jean Nicot who introduced tobacco to France in 1560. 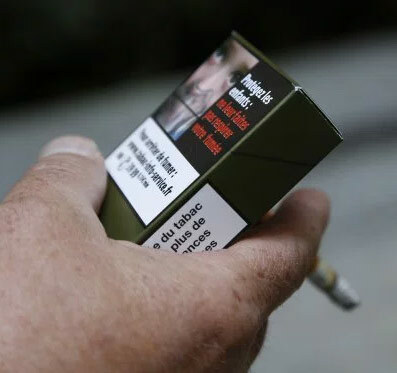 Pantone 448 C, the "world's ugliest color" according to research, is used by many European countries on their tobacco products to dissuade people from smoking. 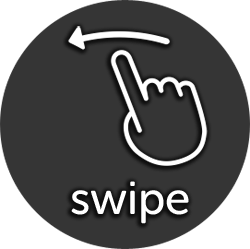 Within 48 hours of quitting smoking, your nerve endings begin to regrow and your senses of smell and taste begin to return to normal. In 1571, the Spanish doctor Nicolas Monardes identified smoking tobacco as a cure for more than 20 ailments, including cancer. Smoking a cigarette causes damage in minutes, not years.